My my how time flies! 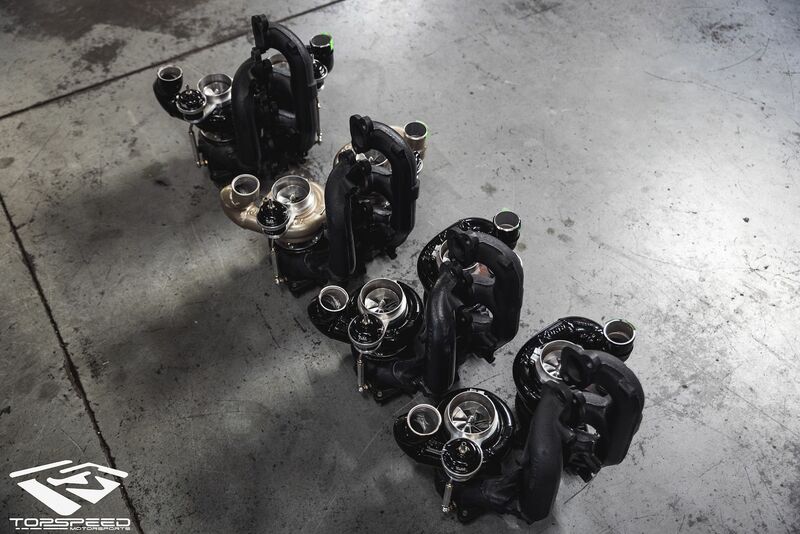 It was over three years ago that our ELITE Plus turbos revolutionized what many thought was possible from stock manifold turbos. We were able to combine the absolute zen of spool, transient boost response, and daily driving joy with the unparalleled performance of anything in their class. In the last three years not only has technology gotten better, but competitors have also gotten ahold of our Plus components and created their versions of the same system. As well all know competition is great for the customer so once again we have raised the bar! In 2018 we began looking into options of who could build us exactly what we wanted and testing combinations from different turbo manufacturers. With almost 5 years of experience in modifying the factory turbo fold (manifold) we have learned a great, great deal about what works together to create a winning combination and what doesn’t. 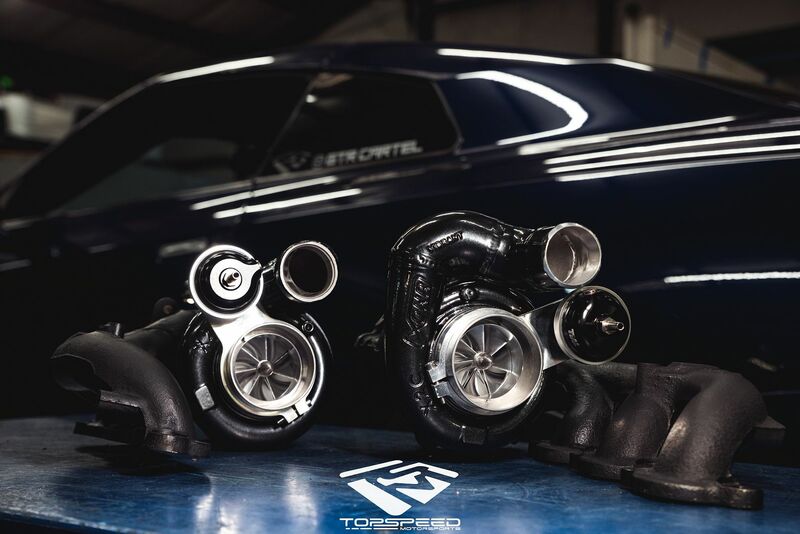 Building turbo systems with the factory turbofold has some great advantages vs. going with a full turbo kit. Starting with the cost effectiveness as customers are able to retain previously purchased FBO parts, saving the customer money in the long run. The ELITE turbo systems also have a faster spool and transient boost than anything out there due to the AR size and design. The ability to retain factory heat protection is a nice additional bonus. 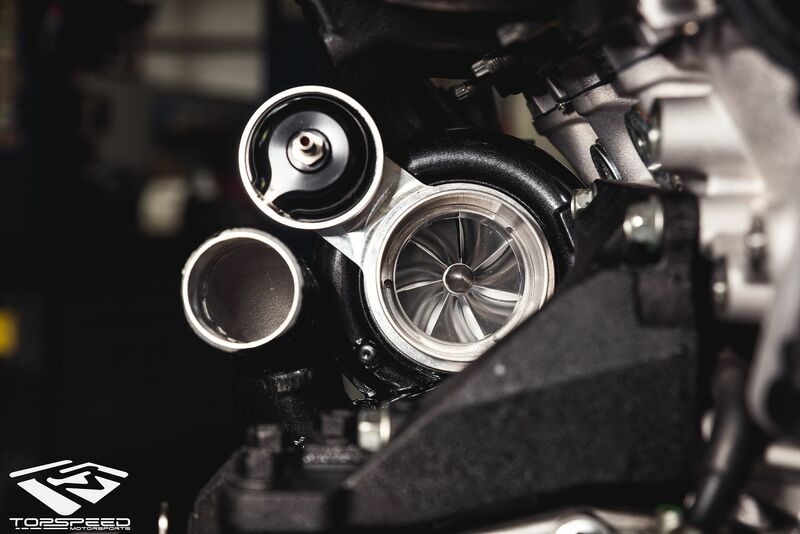 While upgraded full turbo kits most certainly have their place, the tech behind our new ELITE Prime turbos is certainly narrowing that gap. We first started with a complete redesign of our previous manifold modification. 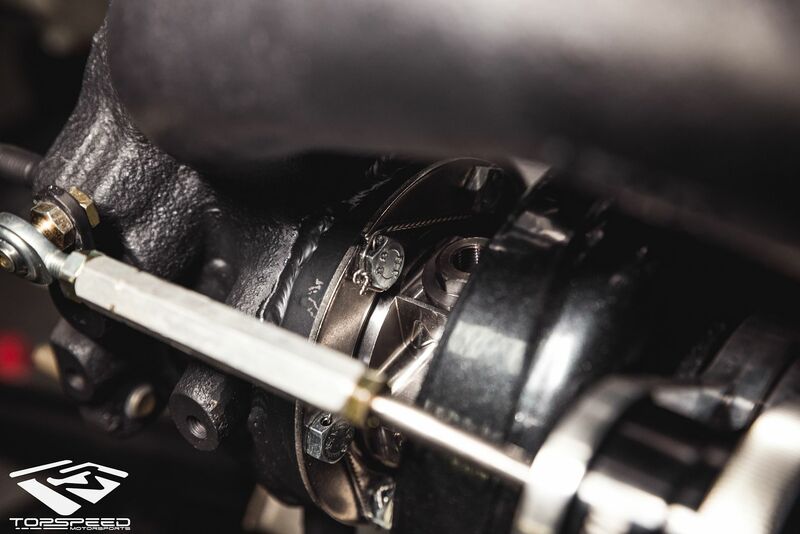 Not only have we made our new turbo folds much more rigid as a byproduct of using better materials and an improved flange design, we’ve also greatly increased flow through the turbine resulting in lower drive pressures and ultimately a happier turbo that makes much more power! This redesign in its entirety is a massive one. All the tech for the next generation of ELITE turbos has been updated. From the style of connection, the CHRA, to the bracing materials used in fortifying the iron itself, and the internal porting to decrease that drive pressure that I previously mentioned. Next we moved to the CHRA and wheel combination. After working with most major players in the turbo game we ultimately decided the best road for the heart of the Prime was with our friends at Xona Rotor. Gregg at Xona has been a great help in not only being open to create what we have asked for but to also share his years of experience and knowledge. Some of our requirements are for sure unorthodox knowing what we know about what combinations these systems like, but every step of the way he had faith that we were on the right path. Thus a specific billet CHRA/wheel combination was born exclusively for the Prime turbo system that we are very proud of! All in all, literally every aspect of the ELITE turbo has now been updated, redesigned, and made stronger and with the added benefit that our class legal option now makes well OVER 1400awhp!!! The real world result? 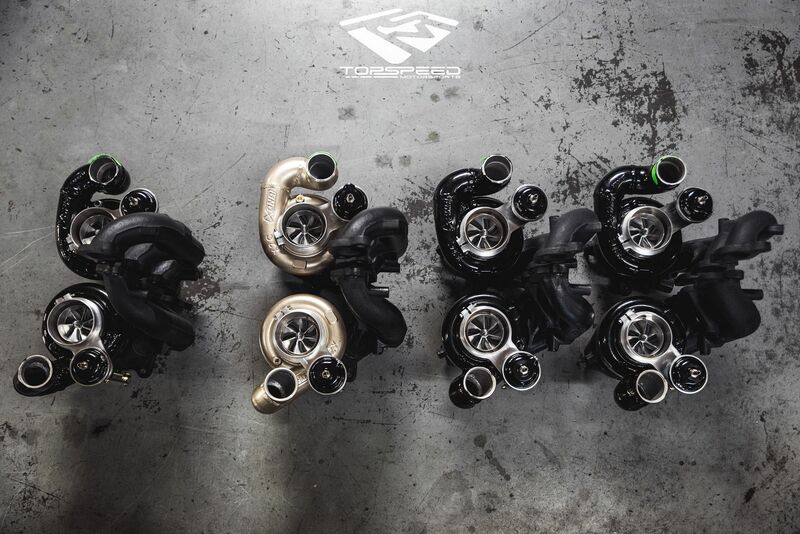 Our new ELITE Prime turbos have already dominated the competition in the 6 months of testing we have done! 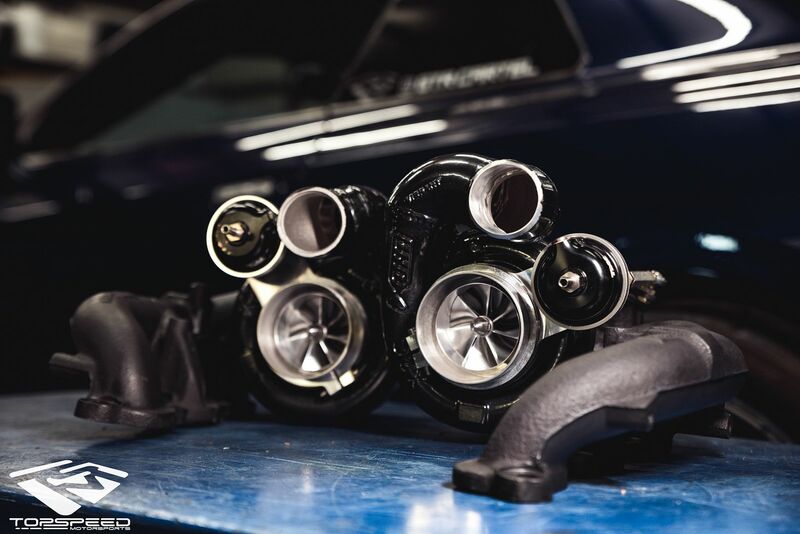 Whether you are running the drag strip, half mile or talking about things like drivability, spool, perfect fitment or quality of components; our all new ELITE PRIME turbos stand head and shoulders above the rest! We set out eclipse what we originally created with the ELITE Plus turbos and we couldn’t be any more excited to share our success. The ELITE Prime currently holds both the quickest quarter mile and fastest half mile on any stock frame turbo!!! I love my Elite Primes! Drives like stock and pulls like a freight train with that nice powerband! What trans upgrade are you going with to support all that power? Gotcha! Gonna be a beast for sure! Excited for ya! Power curve looks will be a blast on the street. 60-130s in the low 3’s ? Great job as always - hands down best bang for the buck and all around solution out there. We are seeing 3.1 on a full street car on his daily map! Awesome! Got a dyno of the non class option? Dyno is on e85 or something more exotic? 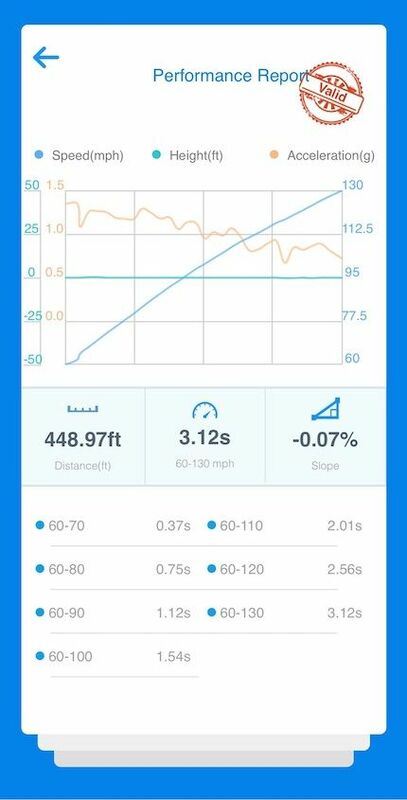 No need for antilag with that dyno graph. Would be a monster on the street scene. Edited by droptopp, 13 April 2019 - 12:21 PM. Oh one more question Cicio, what's the prime and plus dyno's boost set at? I assume 5-10psi more for the primes? I will get you a graph of the non class legal option today. Boost levels are very similar. Maybe 1-2 PSI difference but certainly not even close to 10. It was everything both setups would make and the inducer size is the same so that variable is minimal. I just wanted to share some 60-130 times from the new ELITE Prime Turbos we have out there running. The first is a 2017 full weight car that has zero creature comforts removed whatsoever. Still on steel brakes and all! This car weighs 4040lbs and the customer drives it pretty much daily. The second is a somewhat lightened car that most certainly still is 100% street driven but has carbon brakes, seats, trunk and some other goodies. This car is what I would consider and all in more track oriented build even tho you could still get in it and drive across the country if you wanted. Still has AC, full dash, full stereo, interior... it's just setup more for speed than comfort as apposed to the above 17 GT-R. While there are lots of fancy words and advertising being thrown around out there right now, don't be fooled. When it comes to well rounded spool vs. performance turbos the ELITE line has led the way for 3 years and nothing has changed. Edited by wspy, Yesterday, 08:45 AM. What kind of maintenance we are talking about?